Born and raised in the Great White North, Kevin Aron is a small-town, home-grown singer/songwriter. His lyrics reflect his own troubled past, as well as his faith, and the ways in which the two have collided. 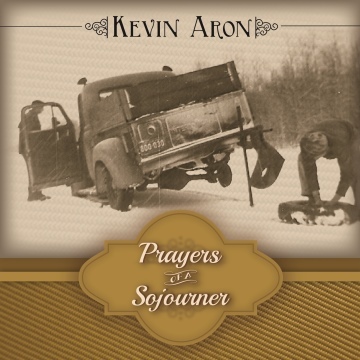 "Prayers of a Sojourner" is Kevin Aron's full-length debut album.